Explore the foundations of criminal justice ranging from crime initiation to systems of punishment. Majoring in Criminal Justice will qualify you for many different careers, including those in law enforcement, national security, and local, state, and federal government. 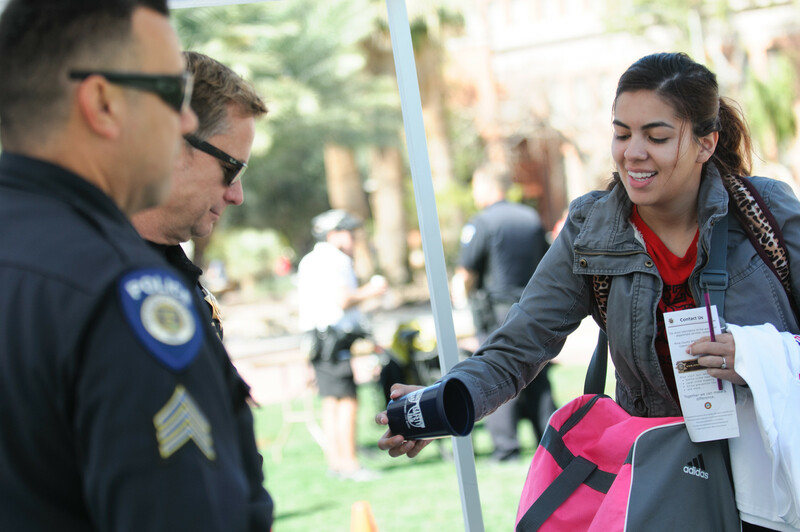 You will complete an internship, working for groups such as the Nogales Justice Court, Community Justice Board, and the UA Police Department. You can take courses in police management; crime and public policy; juvenile justice and mental health; white-collar crime; U.S. national security; and U.S. intelligence policy. You can also learn about leadership, ethics, and public and nonprofit management.